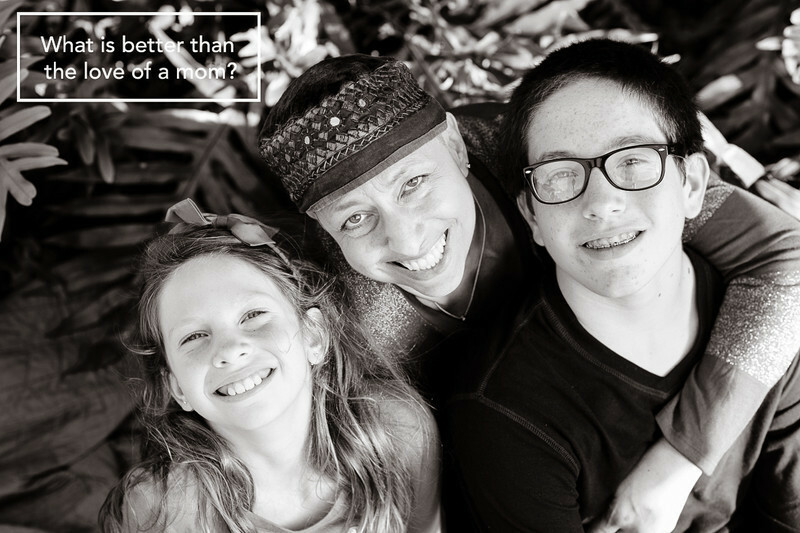 Mother’s Day is here, and it’s my eleventh Mother’s Day as a mom. My world shifted so significantly in becoming a mom that I almost can’t remember who I was before. I had goals, but they were selfish goals. I had a really organized house, but I never had a home like I do now. I didn’t have kid curled up into my lap to watch a movie. I didn’t have Monday+Friday bedtime snuggles with Ryan and Wednesday+Saturday bedtime snuggles with Isabel. I didn’t randomly find papers with “I love Mom” scribbled on them. But when I’m being honest with myself, there isn’t a lot I would trade for having my kids. Not my formerly full bank account or my ability to buy a new fancy car. Not the trips I might have taken around the world. Not the skinny waistline I used to have. The one I called fat since high school (what was I thinking?). And not even the tidy, clean, organized house that I really, really miss having. Being a mom changed me. It made me better. And I feel so blessed. 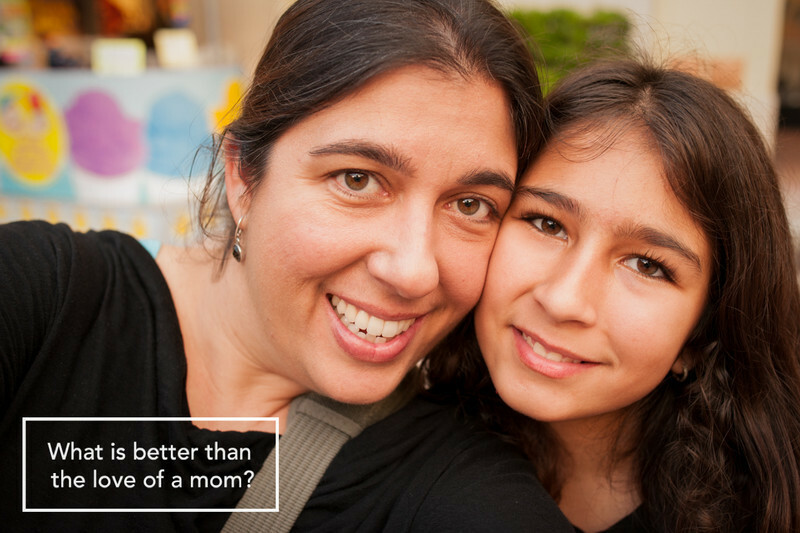 Being a mom also connected me with some incredible women. Some through classroom parties. Some through Girl Scouts. Some of us connected instantly, like alumni of the same university might. We had context. We shared in the same struggles. I learned from them (they made me better, too). A year and a half ago, Nina (one of those moms) e-mailed me to see if I would be able to photograph her cousins’ family. Susan was organizing a family photography session, with her sister in mind. Her sister was another one of those moms who I treasured and met through Girl Scouts. She was always full of joy. She radiated love and warmth. It just so happened she was fighting cancer. In my mind, I was terrified of screwing this up. I really only photographed my own family at that point. (I warned them of this.) But I said ‘Yes.’ Of course, I did. It was the very least I could do. It was nothing. Stacey passed away a few months later. As much as my heart broke for this beautiful family that lost one of the most amazing mothers/sisters/daughters I have known, I was so grateful I didn’t say ‘No.’ So grateful that I was able to give each of her kids a small book to remind them of their mother’s love. This is when I became a ‘photographer.’ Because photography matters. Family matters. Moms matter. And in honor of Stacey, a mom who should still be on this planet holding her little girl and teenage boy (dammit, I said I wouldn’t cry), this and every year I will be giving a photography session to a family who is fighting circumstances, health or otherwise. Nominate a family by e-mailing me@mariloujaen.com with the subject ‘In Honor of Stacey’ by Saturday, May 31st. Hug your mom. Call your mom. Forgive your mom (we are all imperfect). Remember your mom. ← We just kinda sorta forgot to go to Magic Kingdom. Just a beautiful photograph! I am sure her children will cherish forever! Beautiful post, Marilou. And I especially love that you will be shooting a session in Stacey’s honor. Such a gift. I can’t wait to see those photos! Happy Mother’s Day to you! makes me want to hug my mom 🙂 Love this post! Tears, and love for this blog! Marilou you are a beautiful person! What a perfect blog post for Mother’s Day. Your photography for your friend is precious, and such a gift. Thanks for sharing! So, so, so very beautiful. I am teary eyed with happiness at your gift! Beautiful post and you are a beautiful person for what you do! Hugs and Happy Mother’s Day! what a beautiful, heartfelt post. makes me tear up and want to hug every mother is see!!! Hope you had a wonderful mother’s day! Love personal posts! Just perfect! I keep coming back to this Marilou. What a tribute to moms, and a beautiful image of you and your daughter. Happy Mother’s Day! So beautifully written. What a gift you have given Stacey’s family! You are doing good things by taking pictures in her honor. Thanks for sharing! Hope you had a great Mother’s Day!